Civilian Force Arms 010117KR Katy-15 Rifle Semi-Automatic 223 Remington|5.56 NATO 16 30+1 6-Position Black Stk Black Hard Coat Anodized in. 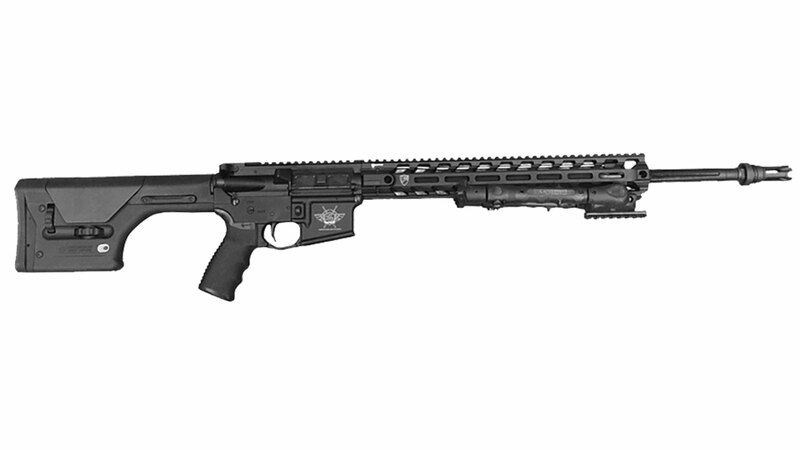 Civilian Force Arms 010117WR Worrior-15 Rifle Semi-Automatic 223 Remington|5.56 NATO 16 30+1 6-Position MFT BMS Minimalist Black Stk Black Hard Coat Anodized in. Civilian Force Arms 010117ME Xena-15 Gen2.1 Semi-Automatic 223 Remington|5.56 NATO 16 30+1 6-Position Black Stk Black Hard Coat Anodized in.